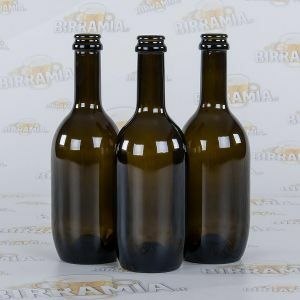 Bottles for beer. 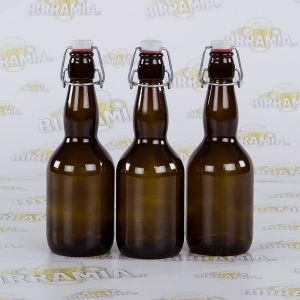 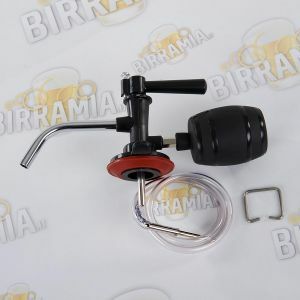 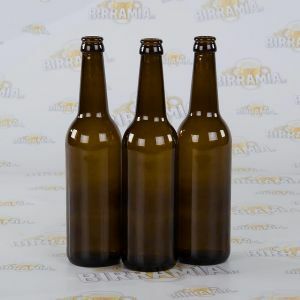 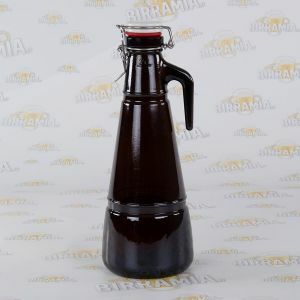 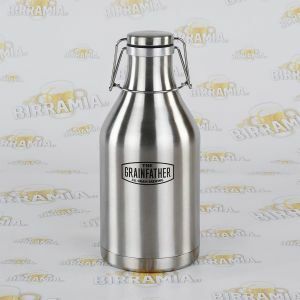 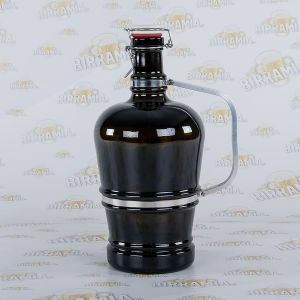 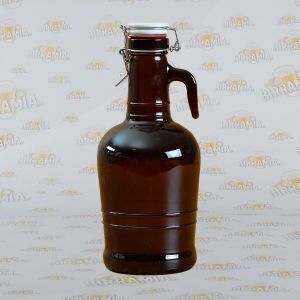 Sets of 12 bottles for beer with crew-caps and swing stoppers, siphon bottles alt berlin, alt bohmen and partysiphon, each one provided with swing stopper and, if you would like to, you can choose to buy them together with the siphon tap. 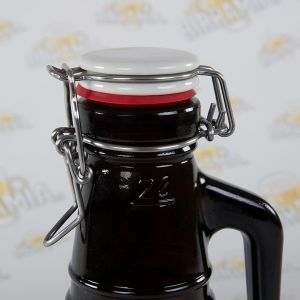 In other words, everything you need to safely store your home made beer.